"Hello I?m Hanson Chien. A magician, a magic artist, and also a TV magic consultant. About 10 years ago, when I first began to learn magic, I heard there was such a deck of cards that was very expensive and difficult to get. It?s Jerry?s Nugget playing cards. 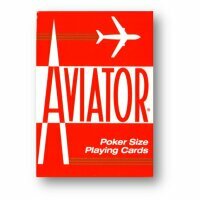 Since its first production back in 1970, Jerry's Nugget has been the legendary playing cards among magicians. 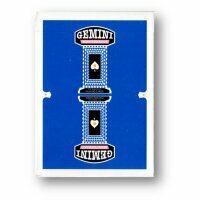 Even today, a second handed deck still cost over hundreds of dollars on Ebay, not to mention the brand new ones. 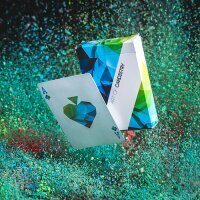 The cards' unique touch, its full and vibrant colors, and smooth coating, all make it irreplaceable. Many people think it's impossible to remake it. But as a magician, I challenge myself to make the impossible possible." 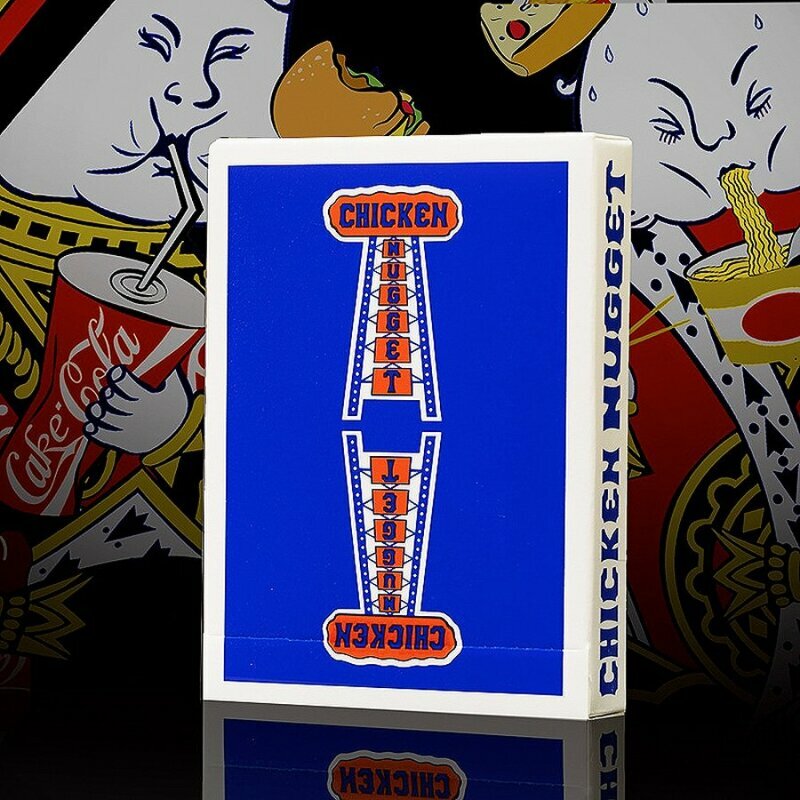 Chicken Nugget playing cards, designed by creative artist, Limin, uses the original Jerry?s Nugget color spec provided by U.S. Playing Card Company (USPCC), and were printed by HCPC from Taiwan. The goal has been to recreate a deck of cards that resembles as much as possible to the legendary one. Why are you still eating fast food? Full, vibrant color is one of the most prominent features of Jerry?s Nugget. Numerous hours were spent trying on different colors and inks to recreate the original color chip provided by USPCC. The security band is a classic but often missing feature in today's playing cards. This red security band is not just identical to the original one used on on Jerry?s Nugget. With it, you can open the cellophane without making it out of shape. Back in the days of Jerry's Nugget, playing card boxes were sealed with tax stamps as opposed to stickers. It has been reproduced an identical one, with all the details. The original Jerry's Nugget decks have the year 1970 printed on the inside flap of their tuck boxes. As a tribute to the original, you can see the historic year stamp when you fully open the box. Designed and made with specific paper that represents Jerry?s Nugget cards. A unique touch was added to these cards. QUIT JUNK FOOD. MAKE LIFE GOOD. There are also specially designed gaff cards for each deck. 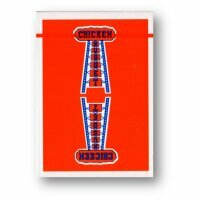 For the red deck, we've prepared a double back card with the shape of chicken nuggets on one side. 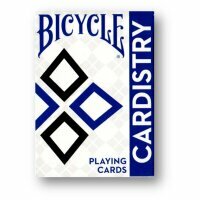 For the blue deck, a 52-on-1 card, designed by me, is added in the set.